Saturday at the Posse Lodge, Rotarians heated up the griddle, turned on the coffee pot and donned aprons to serve the community breakfast. 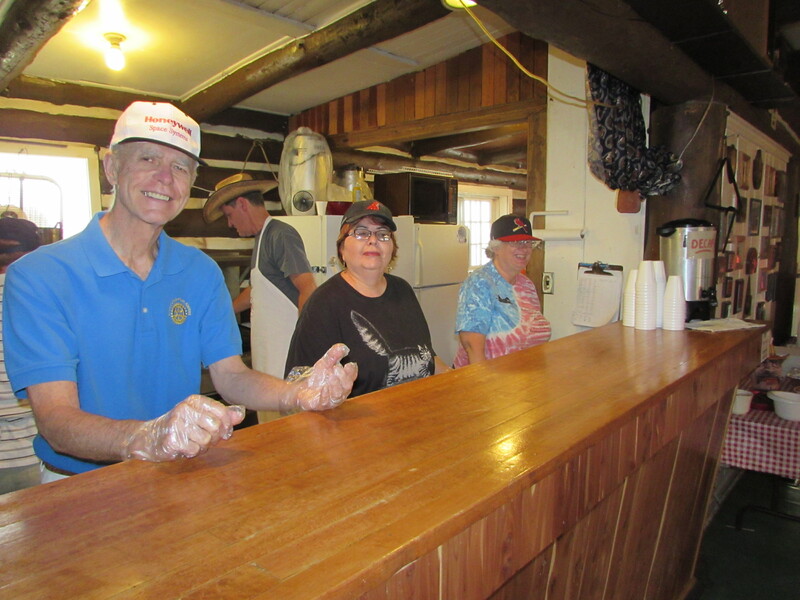 Rotarians hosted July’s Cowboy Breakfast. 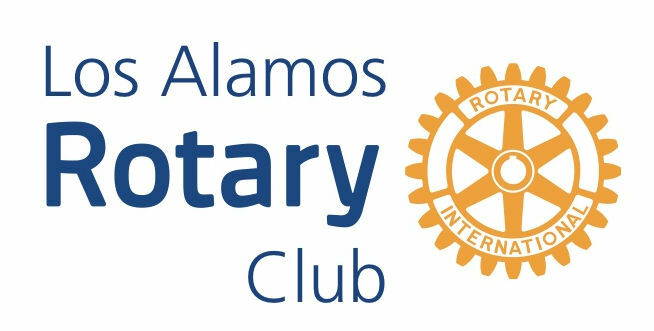 Funds from the breakfast will be used for the club’s youth programs.